# Limbuwan was a great Country. World famous Gorkhas or Nepal attacked 17 times over Limbuwan but never got war victory. # History tells that Gorkhas/Nepal murdered the Limbuwan commander-in-chief by a cheap weapon of "cheating" when was called for a peace meeting. # Before merging into Nepal by "Gorkha-Limbuwan Treaty", it was a free country of Limbus having the land of all the ten kingdoms between the Arun River and Teesta River(east part from Mechi river taken by British by "Treaty of Sugauli"). # After merging, Limbuwan had 6/16 part and Nepal had 10/16 part of money printing authority system in Nepal; which is now lost from Limbuwan. 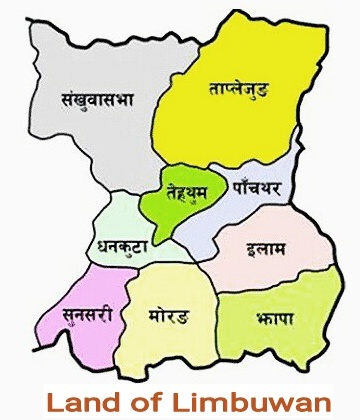 # Nepal politic shows that disappearing Limbuwan from the beginning time of the merging. After Gorkja-Sikkam war, Gorkha/Nepal gave death penalties to Limbuwan peoples just for sided to Sikkam and resulted big migration of Limbus over then 32,000 in number in 1976 AD. # Limbuwan had no strong council after merging into Nepal. Limbuwan is struggling through political party "Limbuwan Forum" currently leaded by "Kumar Lingden" for solve the "Limbuwan Issues ". 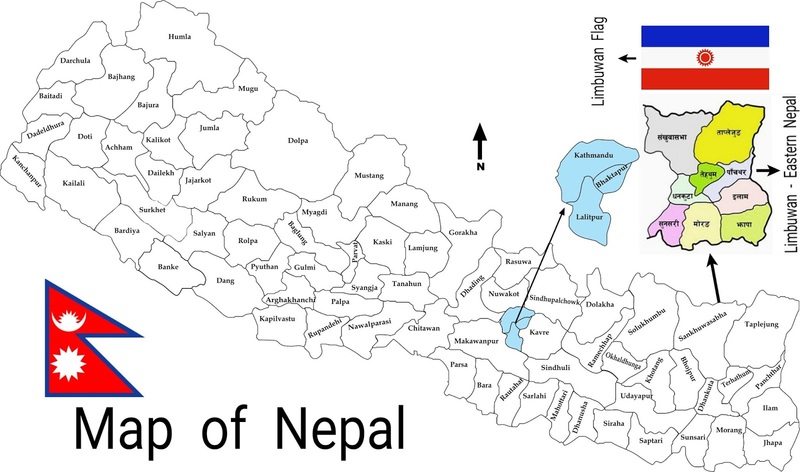 # Nepal will have no authority over Limbuwan, in case of dismissed the "Gorkha-Limbuwan Treaty".